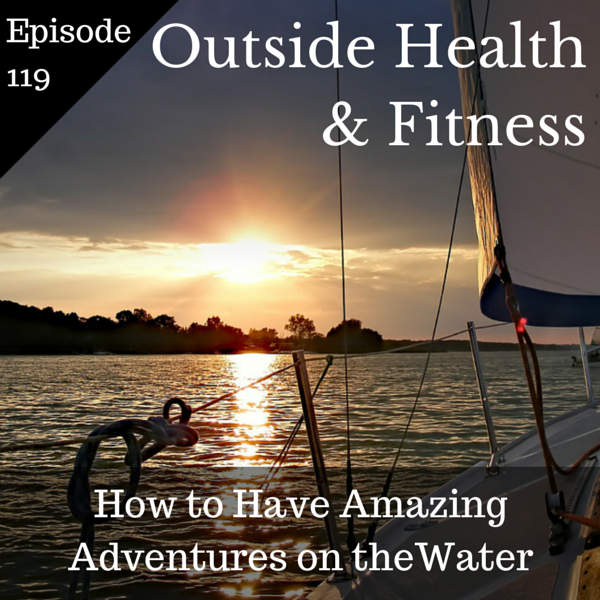 Adventures on the Water In this episode of the Outside Health and Fitness podcast I talk with professional sailor, adventurer, artist and writer Lia Ditton about her amazing adventures on the water as a seafaring athlete. We also discuss her new book 50 Water Adventures to do Before You Die. …hear amazing stories about Lia’s adventures on the high seas …discover that there are many possibilities out there waiting for you, adventures to have where money and time don’t have to hold you back.